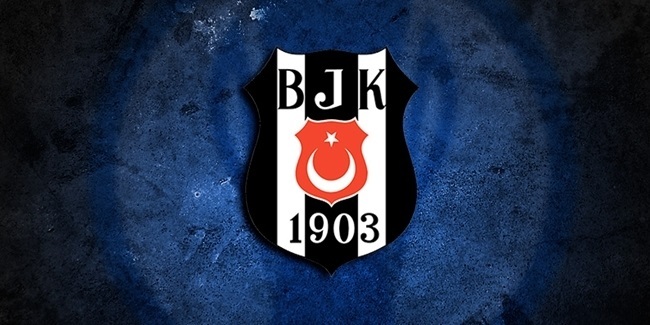 Besiktas Integral Forex Istanbul brought back big man Kenan Bajramovic, who played for the club last season. Bajramovic (2.07 meters, 33 years old) joined Besiktas in February of last season and averaged 14.3 points, 5.2 rebounds and 1.4 assists in 15 Turkish league games. 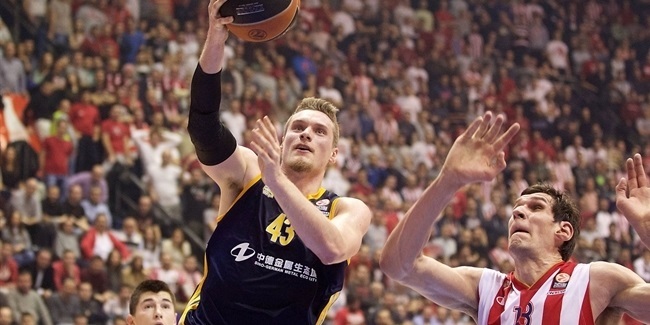 He also tallied 14.7 points, 6.3 rebounds and 1.7 assists in 10 Eurocup games for VEF Riga before joining Besiktas. This will be his fifth season in Turkey after previously playing for Turk Telekom and BK Banvit. Bajramovic debuted with debut with Celik Zenica in his native Bosnia and Herzegovina and has also played for Lietuvos Rytas Vilnius of Lithuania in the Euroleague as well as Azovmash Mariopul and BC Kyiv in Ukraine, Alba Berlin in Germany and Bosna Sarajevo and Spars Sarajevo in Bosnia and Herzegovina. Among his career highlight are winning the 2010 Lithuanian League and Cup double with Rytas and a pair of Ukrainian League titles in 2006 and 2007 and reaching the FIBA EuroCup final in 2007 with Azovmash. He also won the Bosnia and Herzegovina Cup and League titles with Bosna in 2005.